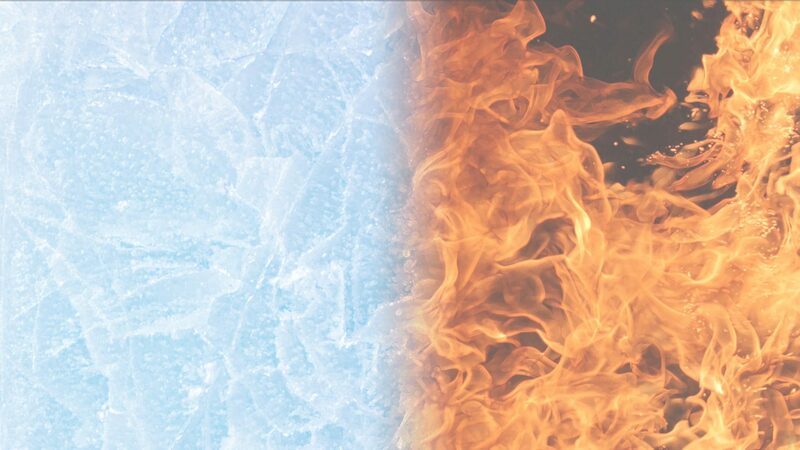 Air Conditioning and Heating Packaged Products – E&B Heating & Air, Inc.
We firmly believe that Carrier air conditioner and furnace combinations are the best packaged solution you will find. Contact us today to discuss the best option for your home. The Infinity packaged air conditioner, with its variable speed motor, is engineered to be our best, with an efficiency rating of up to 15.5 SEER. And it's backed by the intelligence of the Infinity control to take your home comfort to the next level. 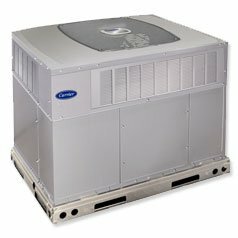 Our advanced Performance series offers a strong balance of energy efficiency and performance. 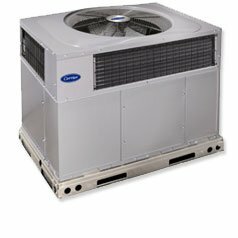 (Learn More) They’re all ENERGY STAR® qualified, quiet (as low as 71 decibels) and designed for comfort with built-in dehumidification features supported by our Carrier CôrTM or Performance Edge® relative humidity thermostats. And, of course, they’re built to last.